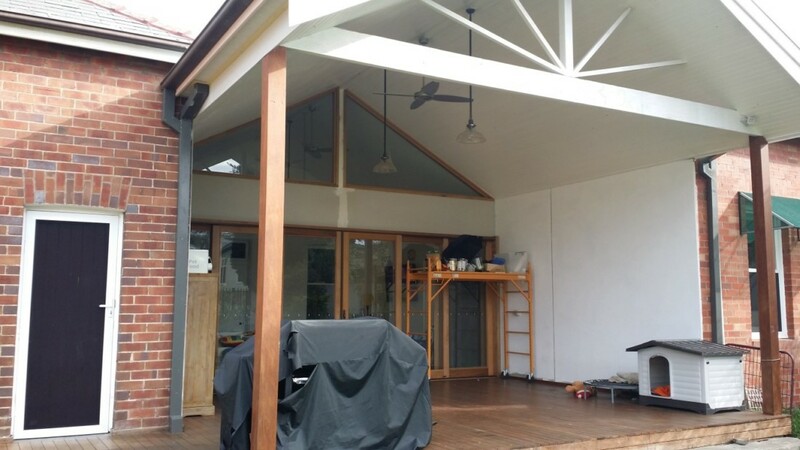 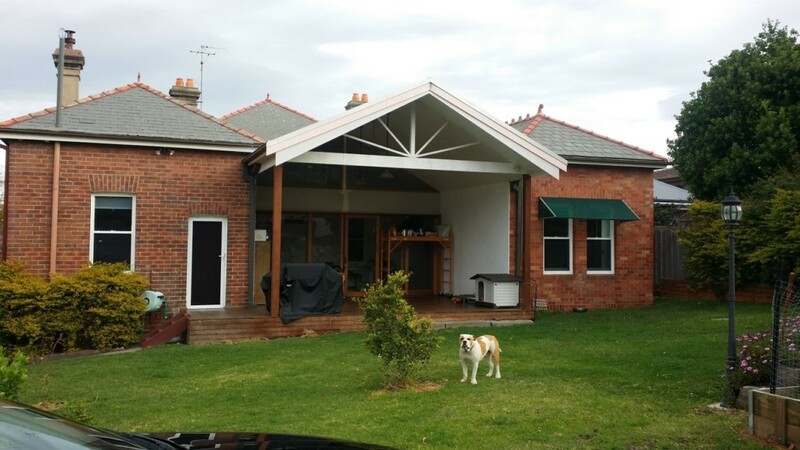 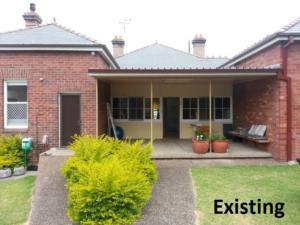 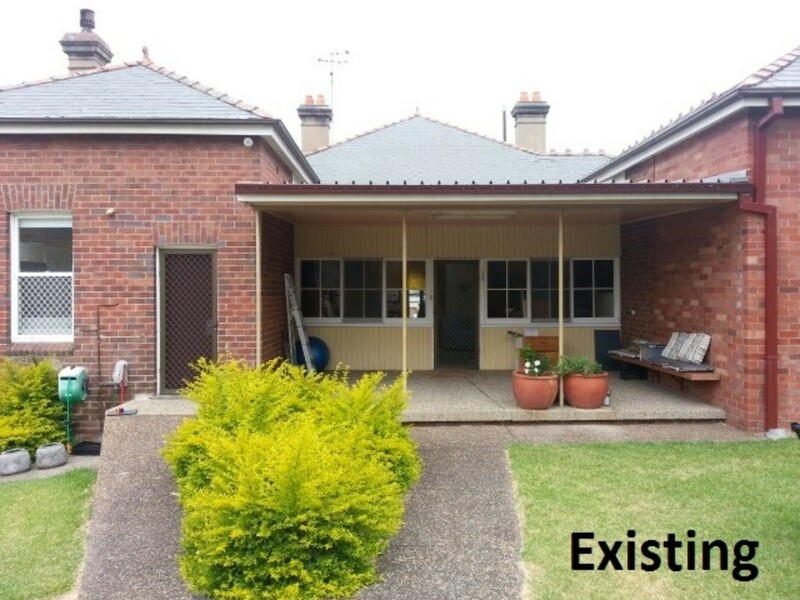 We were requested to look at designing an addition at the rear of an existing heritage home, to remove an existing skillion roof, and replace with a pitched roof that sat with the existing dwelling, and around the existing heritage slate tiles. 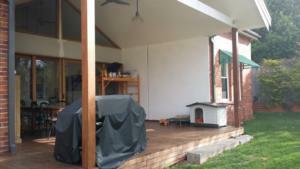 We went with a separate roof pitch, central between the two existing roof pitches. 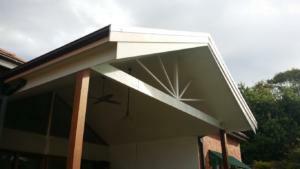 this way, we eliminated the need to modify extensively the rear pitched sections, or go above the main roof's ridge line. This involved two box gutters at either side, which were installed correctly and are currently working perfectly on site. 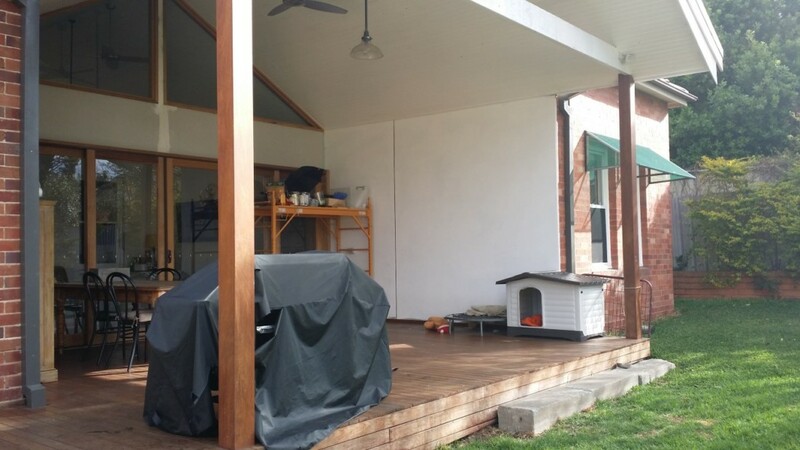 New raked windows and new rear doors were installed to open from the existing living space, and really open out the living onto the rear yard. 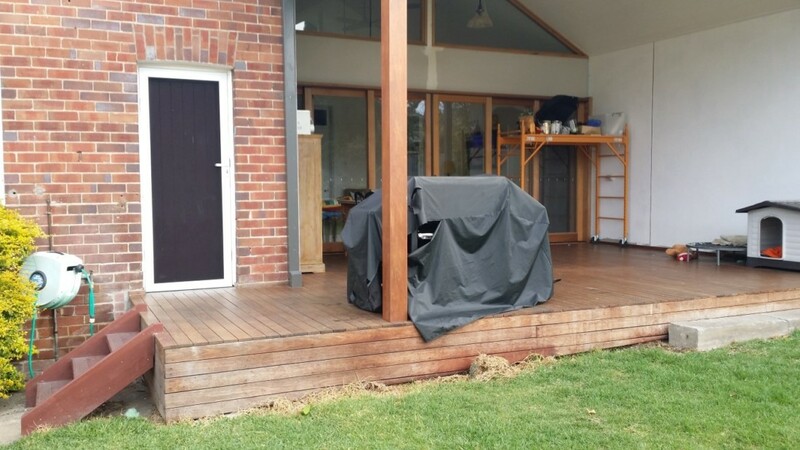 The existing pebble deck concrete was covered and extended using hardwood decking.